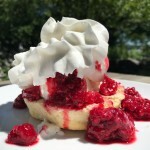 The DISH on Mrs. Dash! Back in May I wrote my first promotional review of Mrs. Dash Salt Free Seasonings. As part of the promotional campaign I received a set of 14 Mrs. 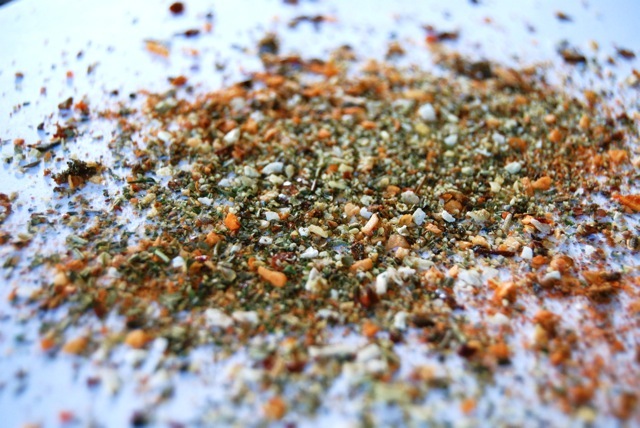 Dash seasoning blends, and over the past months my family & I have been taste testing them all. Although I’ve used Mrs. Dash for years – since well before being diagnosed with Meniere’s and eliminating salt from my diet, there were many blends that I hadn’t tried before. Did you know Mrs. Dash even makes salt-free seasoning that tastes great on FRUIT?! NO? Then keep reading! I’m here to give you the DISH on Mrs. Dash! Everyone has their own unique sense of taste. When it comes to our family, my husband & I tend to gravitate toward bold flavors, things like curry and spice. Our kids in general prefer milder seasonings. Like many families we often struggle at mealtime because one (or both) of our daughters won’t eat something being served. I thought this Mrs. Dash taste-trial might prove difficult, trying to accommodate everyone’s preferences, but it was actually smooth sailing. The nice thing about the Mrs. Dash blends is they can be incorporated not only while cooking, but after, so that we’re all happy. Over the past months we’ve found good uses for all 14 Mrs. Dash salt-free blends, marrying them well with fresh garden produce and fruit, as well as every type of meat and protein imaginable. Certain types of food just seem to “fit” naturally with certain blends, and you can really alter the taste of something simply by swapping your choice of seasoning. Same ingredients + different Mrs. Dash flavor = NEW MEAL! For those too busy to cook elaborate dinners or who have a wide variety of eaters at the table (like us), Mrs. Dash makes salt-free life easy and appealing. Whether you cook with it or keep it strictly on the table in lieu of salt, Mrs. Dash is a great way to change things up. But even with 14 blends, I WANT MORE. As in – variety! If Mrs. 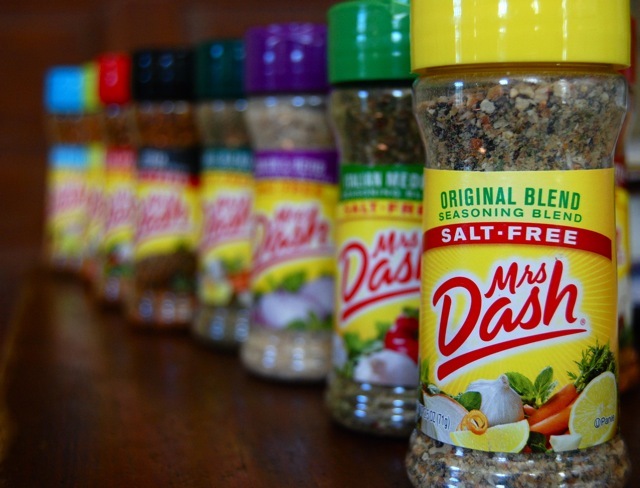 Dash expanded its line of salt-free seasonings, it could appeal to an even wider range of audience. As mentioned above, my husband and I are HUGE fans of Indian food. How about a couple curry blends: one aromatic, one fiery? A salt-free Thai blend with lemon grass, galangal and chili? An East African beberé spice mix? There are a world of possibilities when salt free goes global! Here are my 5 favorite ways of using Mrs. Dash salt-free seasonings to boost the flavor of my family’s low sodium diet. Hope they add interest and variety to yours as well! 1) Add your favorite Mrs. Dash blend/s to salt free bread crumbs to alter the flavor of any breading or topping without adding any additional sodium. These flavored crumbs can be sprinkled over casseroles, pasta and more for texture, flavor and variety. Our favorites for this purpose? Italian Medley and Tomato Basil Garlic. 2) Use seasonings to make dips or salsas. For instance, add a mixture of Table Blend and Onion and Herb to sour cream for unsalted chip dip. Remember what I said about fruit?? Sprinkle Fiesta Lime or Caribbean Citrus over diced mango or pineapple for a quick & easy salsa. HINT: add a little fresh lime juice, chopped onion, jalapeño and garlic and it’s out of this world! 3) Make your own pasta sauce using fresh garden produce and a combination of Italian Medley, Garlic and Herb and Tomato Basil Garlic. Add a sprinkle of seasoning to salt-free commercial sauce to really perk it up, or better yet, keep it on the table when serving so people can season to taste. 4) Create a world of marinades or dressings using oil, a little vinegar or fruit juice and your favorite Mrs. Dash seasoning blend. 5) Last word: VEGGIES. Roasted vegetables – any type, but especially potatoes – come alive with a little oil and seasoning. Who needs salt when you have 14 combinations to try? Mrs. 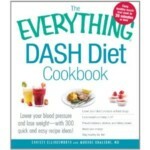 Dash is also delicious sprinkled over steamed veggies or (my favorite) baked potatoes. Want more ideas, recipes or suggestions? Check out the Mrs. Dash website or ‘Like’ Mrs. Dash on Facebook! This review was written while participating in a campaign by Mom Central Consulting on behalf of Mrs. Dash and I received a gift to thank me for taking the time to participate. This entry was posted in From the Kitchen, Low sodium products, promotions and tagged low sodium products, Mom Central Consulting, Mrs. Dash, Mrs. Dash Salt-Free Seasonings, salt free seasonings. Bookmark the permalink. 18 Responses to The DISH on Mrs. Dash! I bought Mrs. dash for the first time after reading your first post on them. I too am impressed, and slightly overwhelmed, with the choices available. They are so good! I think I’ve already said it, but that first picture is my favourite. Maybe ever. In life. I’m about to pin it to my photography board on Pinterest for all the world to see. 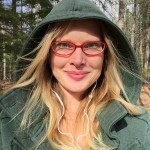 I recently started following your blog after a link from Sodium Girl. My husband was put on a low sodium diet about 2 months ago and both of your site have been very helpful. I’m also an Audiologist, so I know a lot about Meniere’s. I love using the table blend on baked potatoes and homemade fries. I also use the fiesta lime in our black bean burgers and it give it a little extra kick. 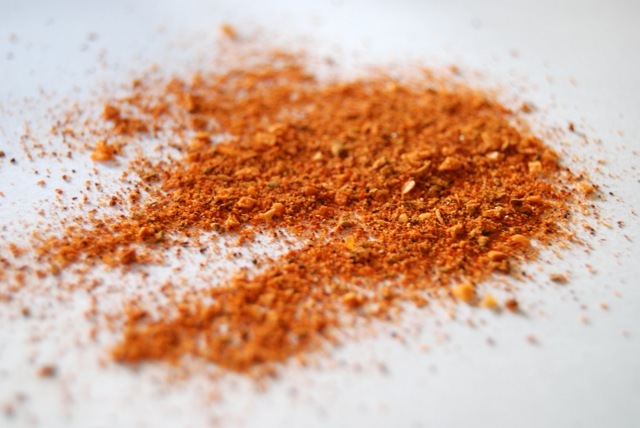 But our most favorite, especially my husbands, is the extra spicy blend. We sprinkle it in wraps, sandwiches and pretty much everything. I’m excited to do some trail and error with all these blends in soups. I love, love, love Mrs. Dash! What a life-saver… well, a flavor-saver at least. I like different ones for different things, but I think my favorite is extra spicy. My chili rocks now! I didn’t even realize Mrs. Dash was available in so many varieties… I knew there were a few, but 14?! Impressive! I like to use Mrs. Dash on veggies – I’ve only used the garlic-herb blend so far (only because I’m lazy about trying new spices), but now I’m inspired to check more of the options out and use in different ways. My family looooves Mrs. Dash. It was the secret ingredient in my Dad’s Sunday morning eggs! Jody, I’m honored to have inspired you! Hope you find some others you really enjoy. Katie, you’re too sweet for words. My photo is blushing. Amber, WELCOME! Wonderful to hear you’re a new reader AND an audiologist. Very cool! I will try the Fiesta Lime in my black bean burgers the next time I make them – thanks for the heads-up! I too am eagerly awaiting this winter’s “soup trials.” If you find any particular favorites, let me know! Tracie, I find it hard to believe your chili hasn’t ALWAYS rocked! You’re such a great cook! Extra spicy for me too, next time. Thanks Inky – coming from you, such a compliment! Tammy, I would be happy (more for me) but too sad for you. Mrs. Dash seriously needs to go global – in more than one way! Lina, thanks for your great comment. It’s very true; many seasoning blends have anti-caking agents and (worse for us) SALT added. It’s cheap and it’s plentiful. But as Mrs. Dash proves – it’s unnecessary! I hope they’ll take my advice and branch out with some “world” blends. Happy Day! Mmmm, Kat – you’re making me hungry! well, you know how i feel about flavors, but i do love your photos and the zeal with which you describe mrs. dash products! anthony would love for me to buy some of these and perhaps i will. i’ll just have to cook my food in a separate pan. hee hee. Pingback: The Daily Dish » Blog Archive » Easy ways to reduce sodium in your diet. Hi Tania! You’re so welcome! Good luck – and have fun trying all the different flavors. I had my blood work last year and was told to watch my salt intake as it was border line high. This shocked me as I never used much salt when I cooked, almost never, my children, who are adults now, said I was a good cook but my food was bland. They all have a heavy hand when it comes to seasonings. So, I cut out all boxed foods, and snacks. I have given up tons of food items because of the salt and carb content, but feel so much better, and have lost almost thirty pounds. 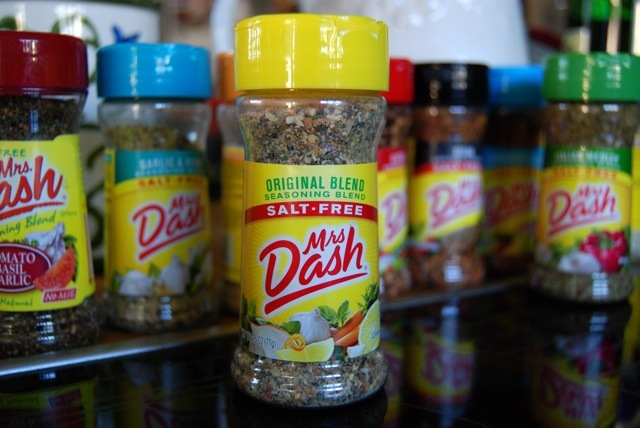 I found Mrs. Dash’s Garlic and Herb blend to replace what salt i did use and fell in love. We only have three different blends in our area, Garlic and Herb, Onion and Herb and the other is just a salt free blend, I was truly amazed to learn there were fourteen different ones. I’m planning to look for the others on my travels this summer. Thanks for the information, I’m excited and can’t wait to try the rest.